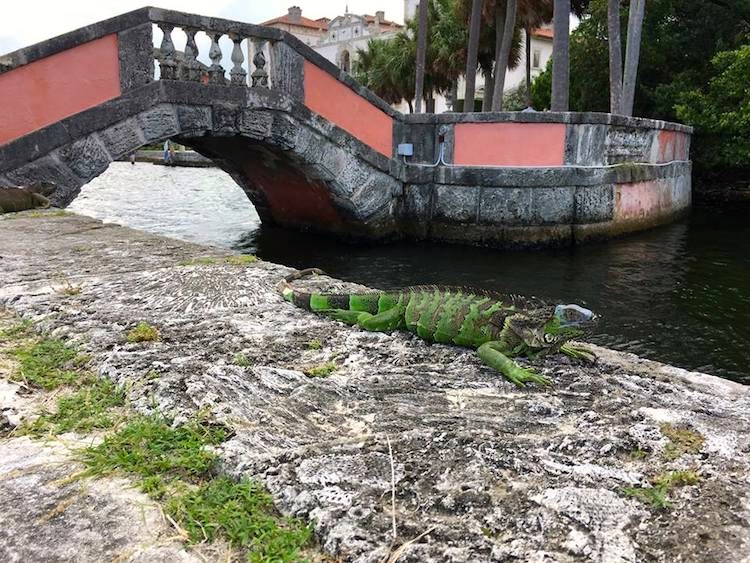 Green iguanas are an invasive pest in Puerto Rico and south Florida; the obvious solution is that they be cooked and eaten, the way they are in Mexico (and elsewhere in Central America). So it was natural for a Facebook reader to ask what sauce you use on an iguana. Well, clearly, Lizard Lick barbecue sauce. Posted on September 1, 2017, in ideology snack. Bookmark the permalink. Leave a comment.